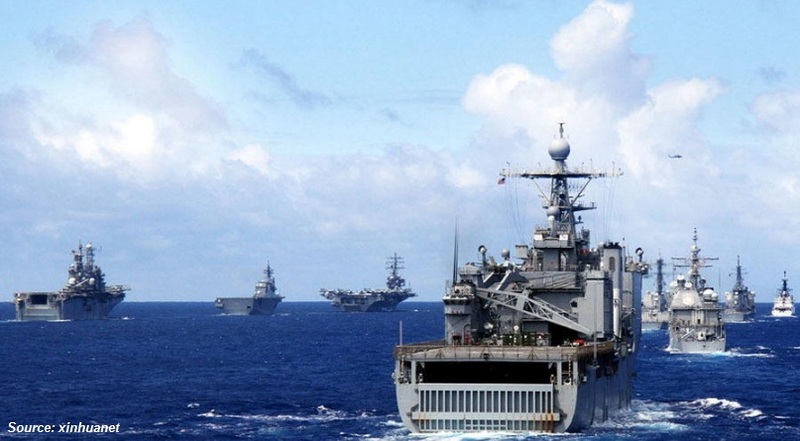 Held every two years by Commander, U.S. Pacific Fleet (PACFLT), RIMPAC 2014 is a multinational maritime exercise that takes place in and around the Hawaiian Islands. 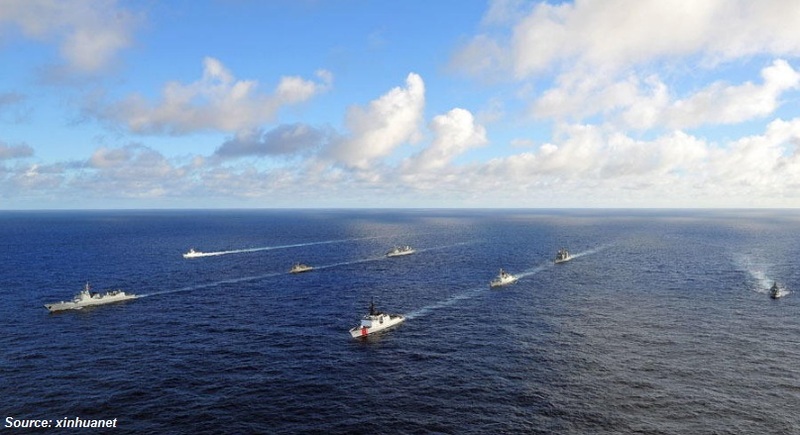 This year’s RIMPAC exercise, the 24th in the series that began in 1971, is scheduled from June 26 to August 1, with an opening reception scheduled for June 26 and closing reception August 1, 2014. Twenty-two nations, 49 surface ships, 6 submarines, more than 200 aircraft and 25,000 personnel will participate. Units from Australia, Brunei, Canada, Chile, Colombia, France, India, Indonesia, Japan, Malaysia, Mexico, Netherlands, New Zealand, Norway, the People’s Republic of China, Peru, the Republic of Korea, the Republic of the Philippines, Singapore, Tonga, the United Kingdom and the United States will participate. 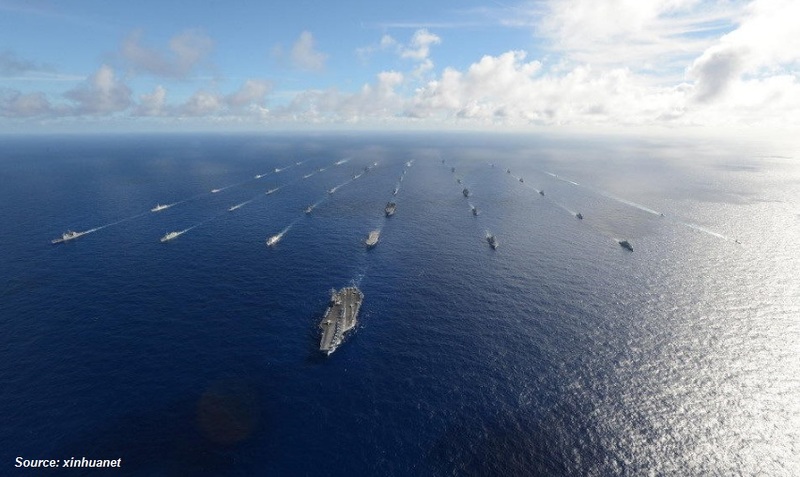 Forty-two ships and submarines representing 15 international partner nations steam in a close formation during Rim of the Pacific (RIMPAC) Exercise 2014.